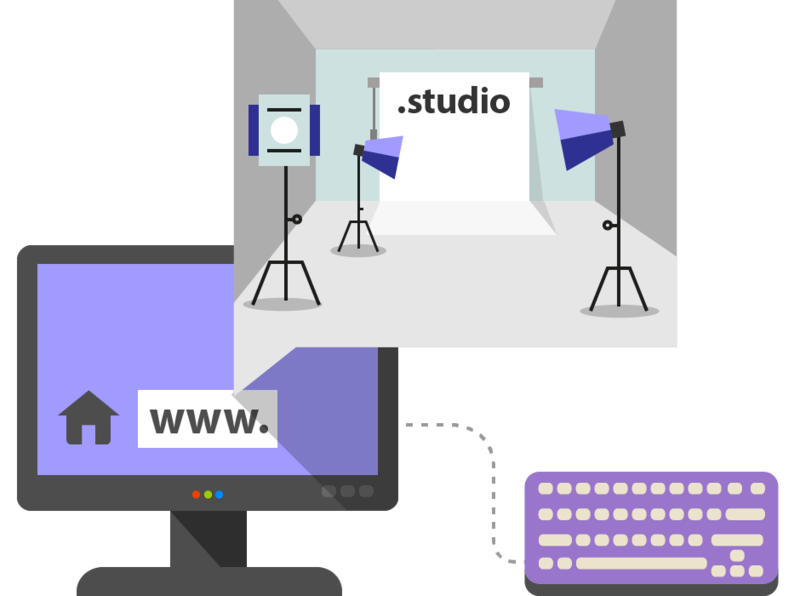 The .studio domain is an appropriate choice for every fitness, design or photo studio, beauty saloon, etc. This domain is also appropriate for recording studios. Get your .studio domain now!